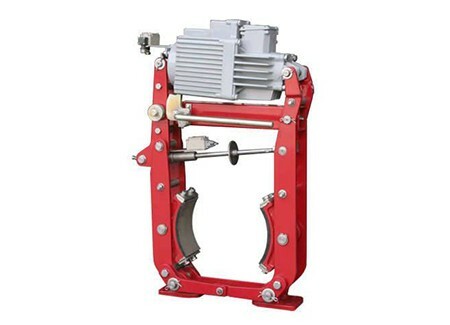 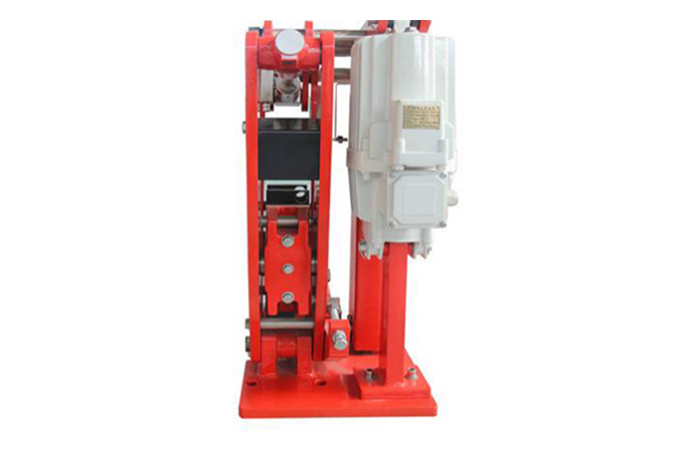 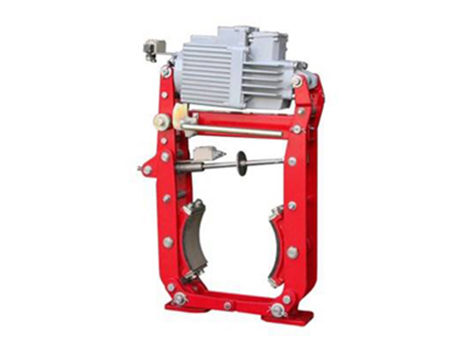 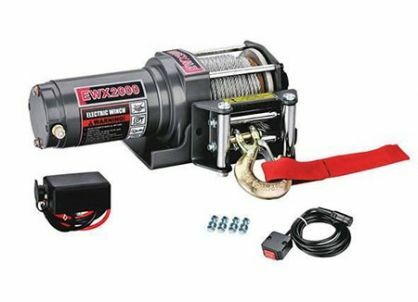 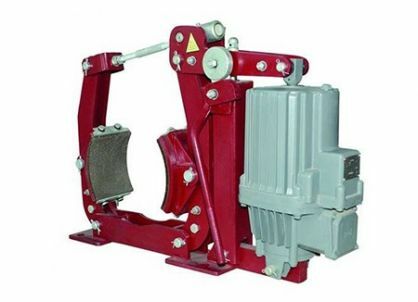 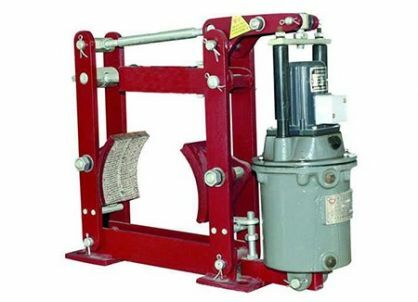 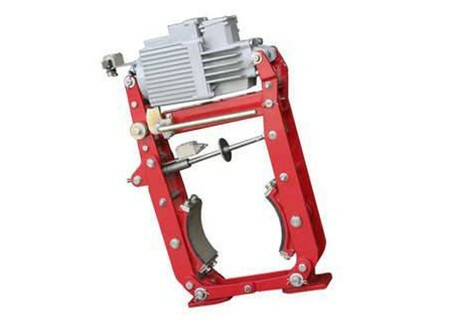 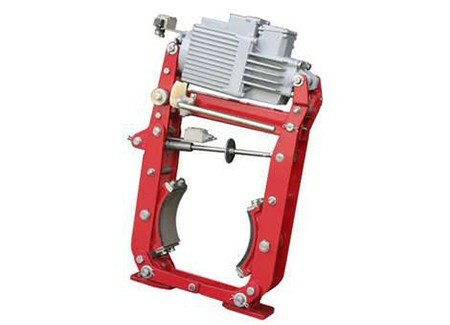 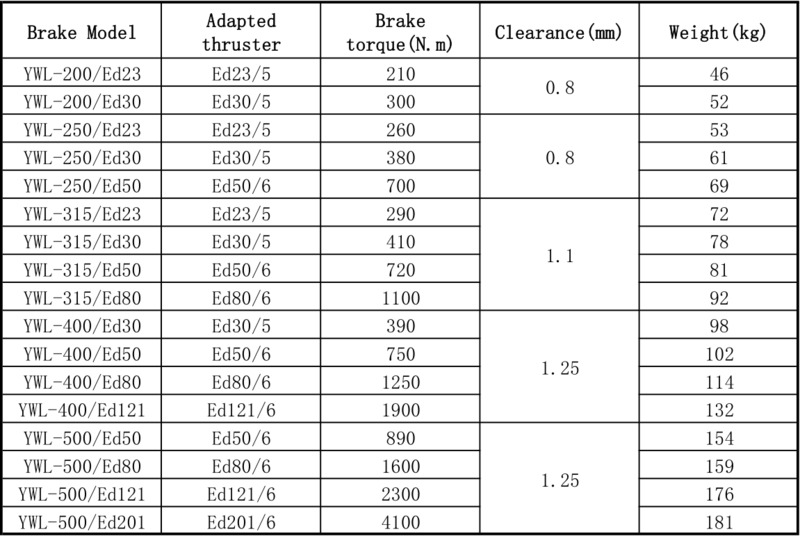 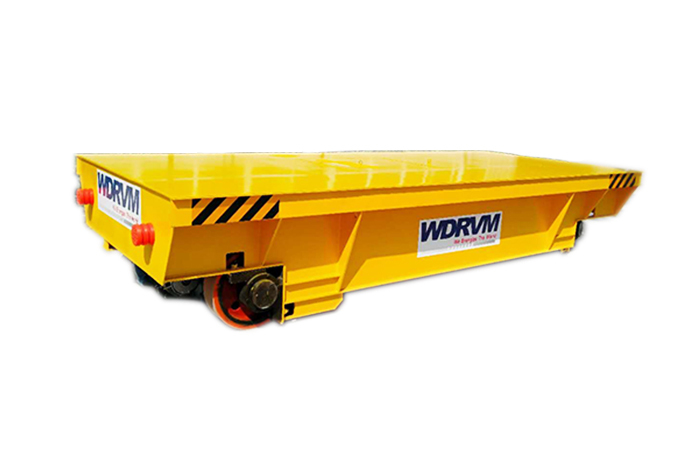 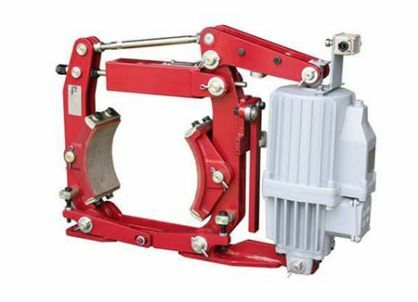 YWL Series Electric Hydraulic Drum Brake keeps close in normal operation. 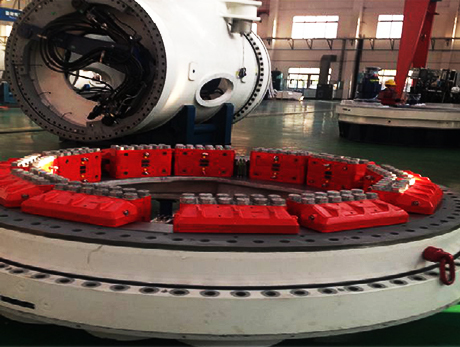 Once gets power, it will open for operator to adjust or maintenance device. 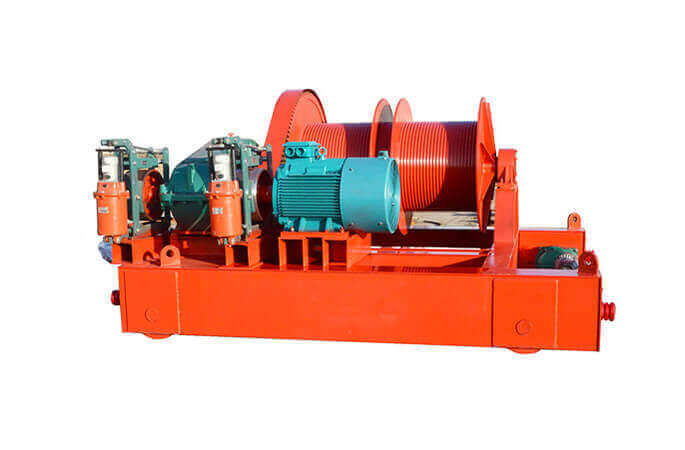 Its function is to reduce speed and then keep rotation device in static condition. 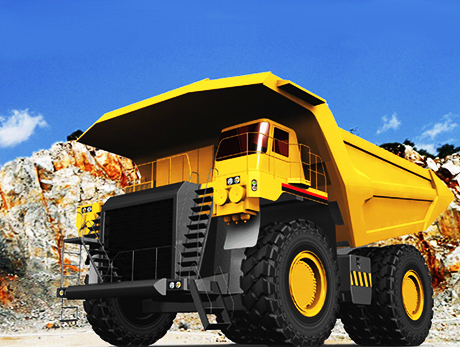 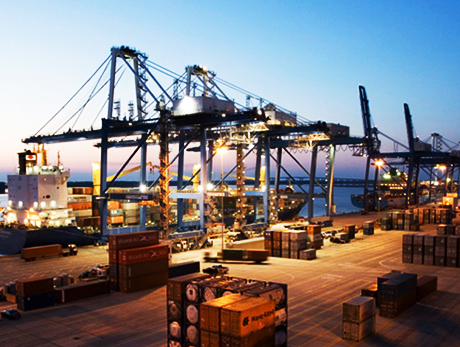 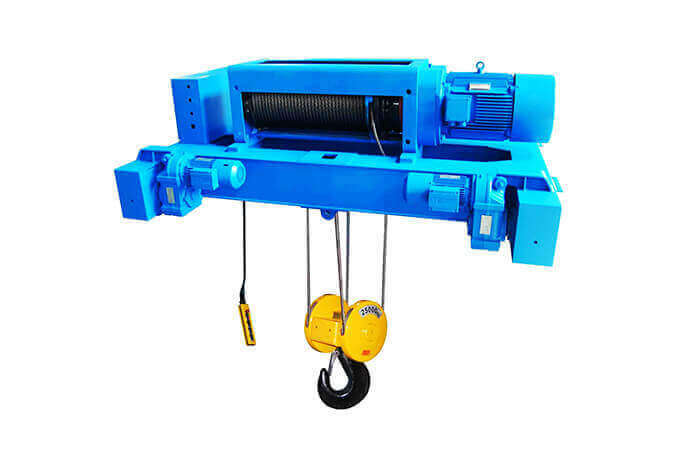 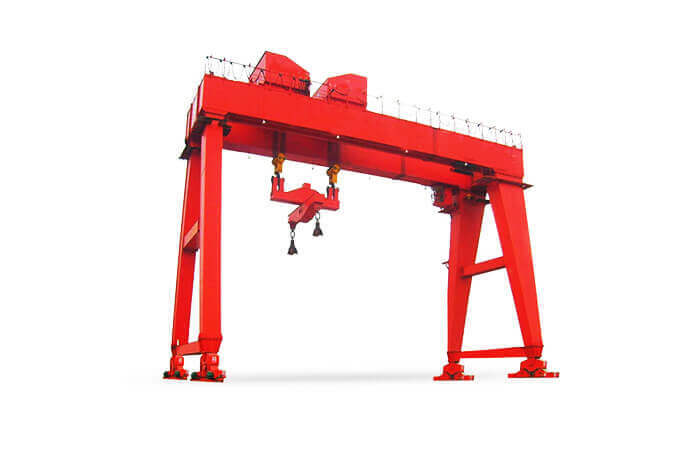 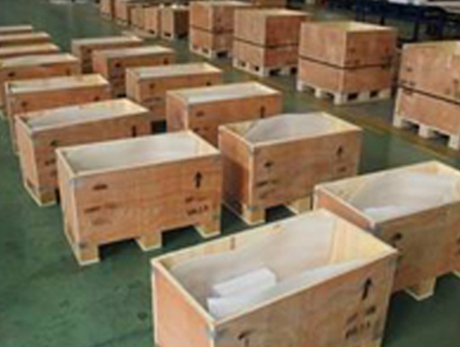 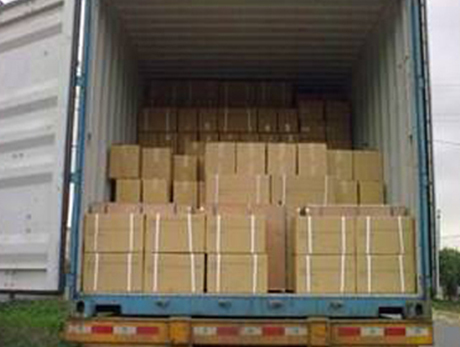 It is widely used in metallurgy, hoisting, mining, port and construction industry.